Bobo Stenson (piano); Anders Jormin (bass); Jon Fält (drums). 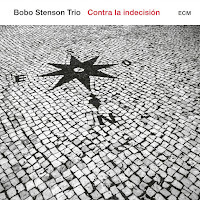 Piano trios are very much to the fore these days - just about every other CD that drops through the letterbox seems to be a piano, bass and drums unit albeit not an 'easy listening' combo although, in truth, the Swedish Bobo Stenson Trio is easy to listen to. 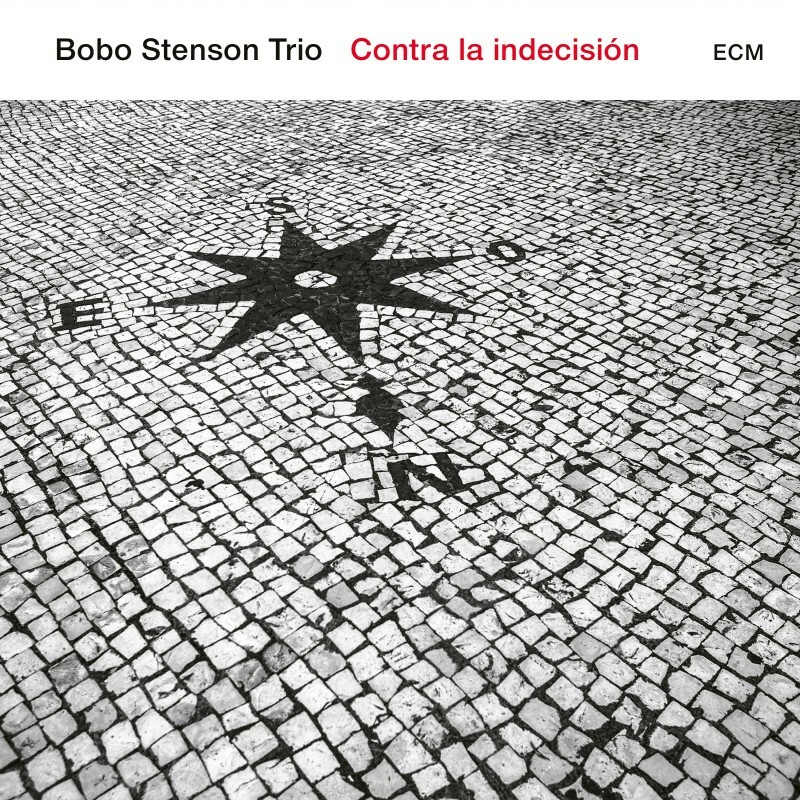 This, despite being recorded on the always challenging ECM label and featuring music by Bartok, and Satie alongside originals by Jorman, Stenson, Fält and others, the listener's comfort zone is rarely breached. The trio's take on Satie's sombre Elegié has an underlying swing to it that still manages to retain the pathos of the original. Not quite the easy listen it first appeared to be, in fact quite demanding at times but, in the end, well worth the effort. Available on ECM 2582 5786976.